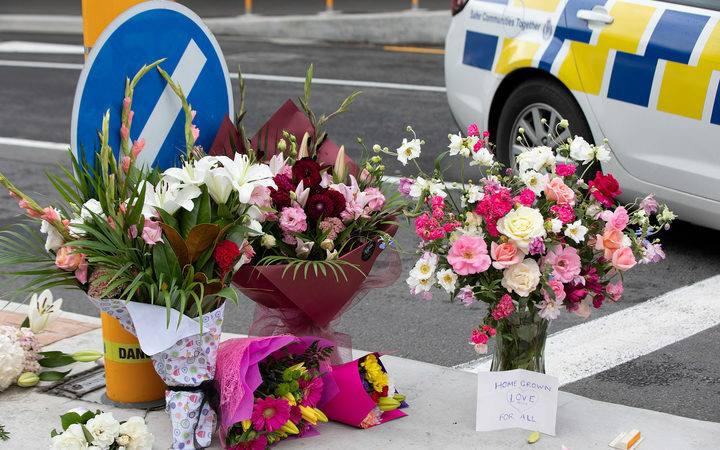 Something is infinitely wrong in the picture, a juxtaposition of polar opposites: New Zealand, a country of unfailingly courteous and kind people, and an extremist terrorist killing 50 Muslims at prayer. Of course, modern guns made it possible, a hate-filled extremist of Australian origin set the stage, and a country not familiar with such violence — thus an easy target. All together they broke the proverbial camel’s back.